I coach individuals, teams and organizations to discover their power and edge, leverage innate talents and achieve extraordinary results together. My passion has been studying leadership and high performance mindset through coaching collegiate athletics and leading teams in secondary and higher education. My drive is to learn how to empower and build my leadership capacity so I can be best version of myself and, in turn, to coach and inspire others do the same. I am a person who leads with my innate talents of: Individualization, Strategic, Relator, Achiever, Woo. I bring authentic energy, passion, skill, insight, encouragement, and humor. 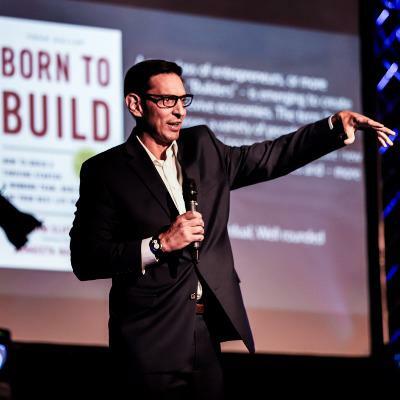 I provide leaders and teams world-class resources and professionally prepared, dynamically delivered training experiences that accelerate personal and professional transformation. I inspire leaders to be extraordinary. Everything I do is designed to catalyze growth in others and propel them towards high performance and the BEST version of themselves, so they can achieve excellence in their personal and professional lives. As co-owner of Summit Coaching & Consulting Group, we coach others to discover their greatest power and potential that resides in the distinct, predictable ways we think, feel and act. We coach individuals, teams and companies to realize their most natural path to excellence based on each person's individual talents.